Jimmy Jangles presents: The Optimus Prime Experiment: Do snakes make you nervous? "And they bite," she says. 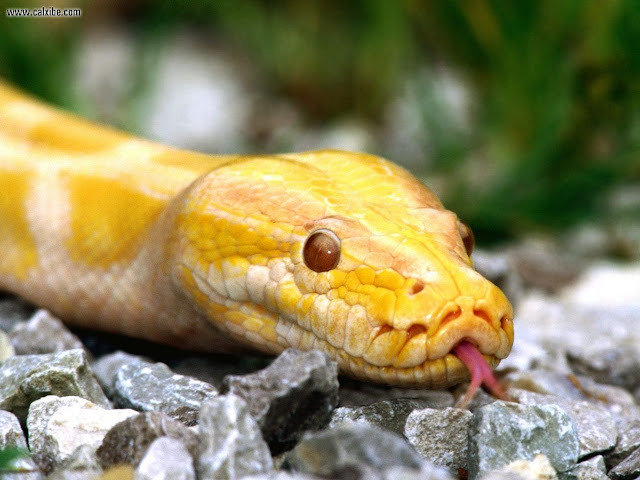 "And it costs money to have anti-venoms ready to go and the experts trained to deal with snake bites." The parents of little Shaiunna Hare didn't hear a thing. The snake moved silently through the house while they were sleeping. When they rose in the morning and checked the 2-year-old's cot, she was not still breathing. 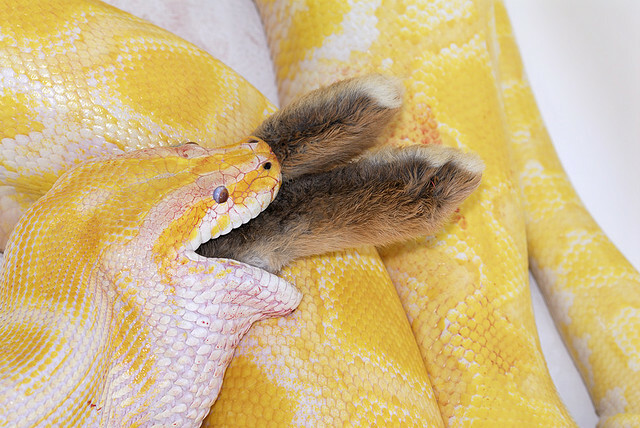 A 2.6m-long albino Burmese python lay wrapped around her body. Stupid snake, he got caught!